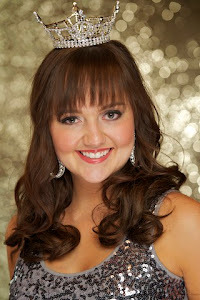 Miss Minnesota's Outstanding Teen 2012! 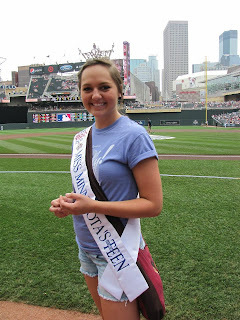 : A busy weekend, and an even busier week! 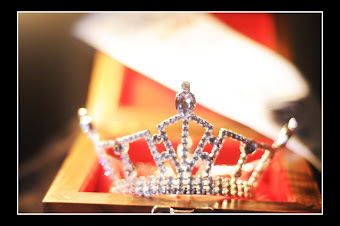 I can't believe how close the Miss America's Outstanding Teen pageant is! 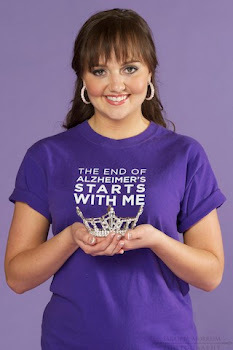 Only 23 days until I will be arriving in Florida and I couldn't be more excited. 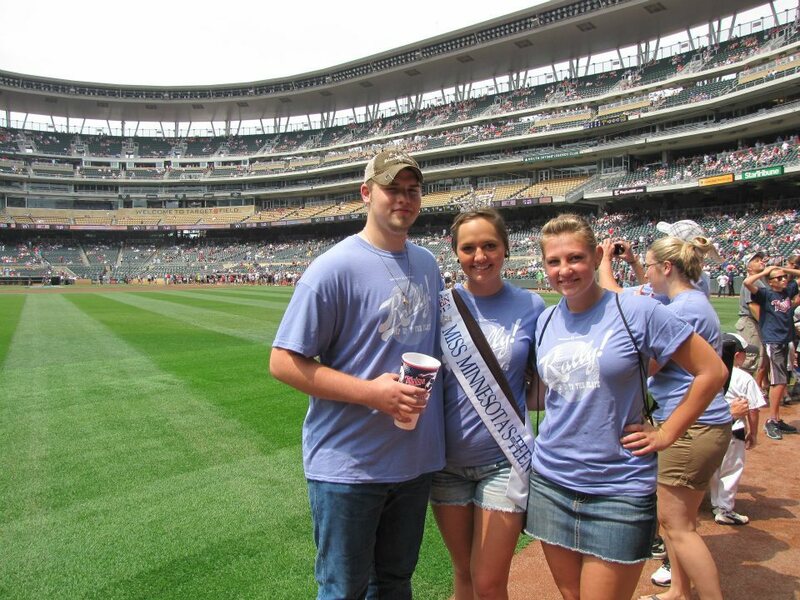 This past weekend was another busy weekend. 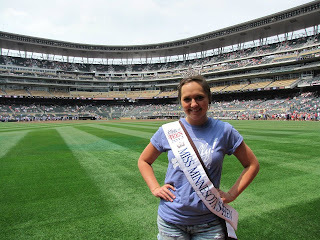 Friday I was in Detroit Lakes, Minnesota for a fun filled day! In the afternoon, I was able to meet with Melody Bober. Melody lives in Detroit Lakes and she composed part of my piano piece! 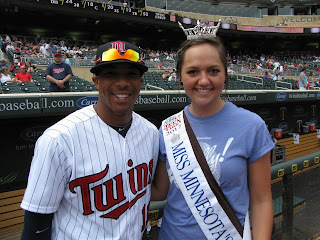 I grew up playing her music, so to meet her was really great. 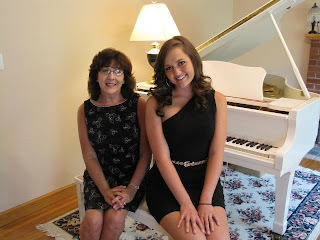 I also got to play on her white Yamaha piano... the first time I've ever played on a white piano! After meeting with Melody, I arrived at the Historic Holmes Theater to meet the Miss Northwest and Miss Northwest Teen contestants. I got to have dinner with the contestants and get to know them a bit before the competition started. 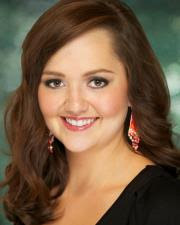 Congrats to my former sister queen Rebecca Yeh (Miss Brainerd Lakes 2011), who is the new Miss Northwest 2012! 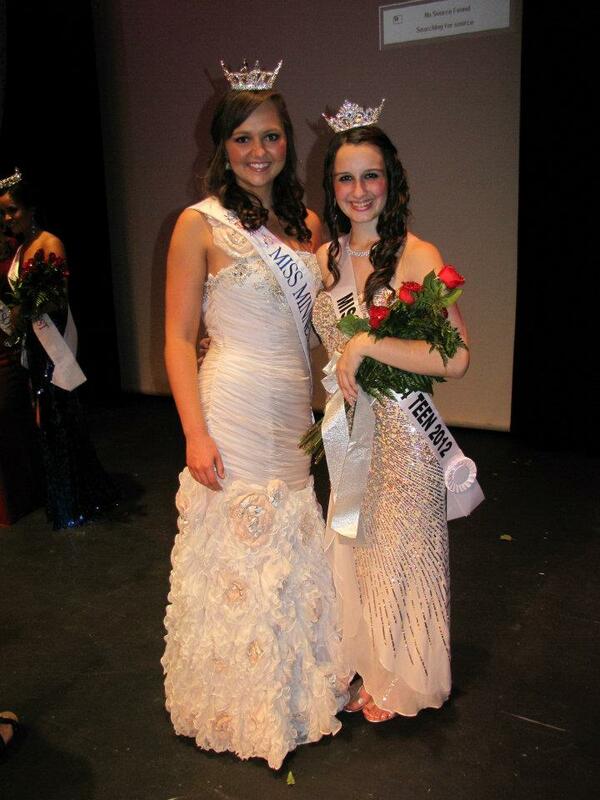 And congrats to the very first Miss Northwest Teen, Sarah Labine! 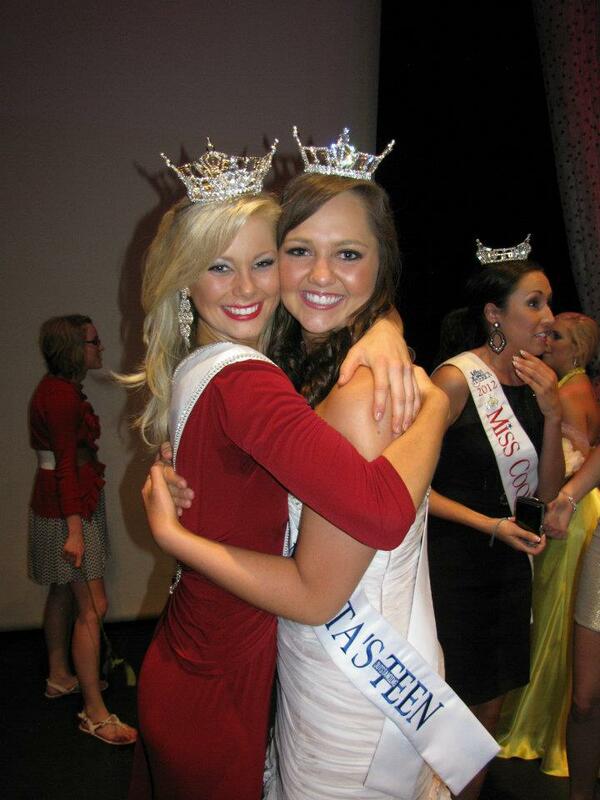 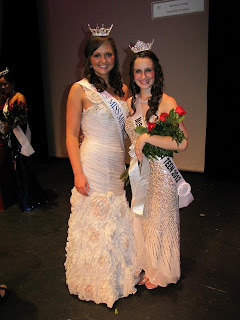 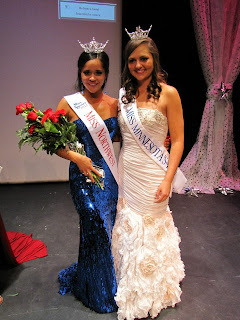 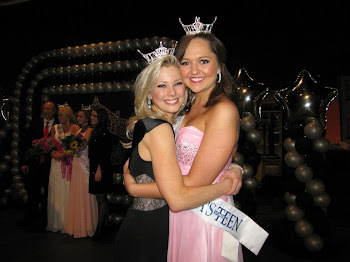 Also a congrats to the 1st runner ups- Lauren Johnson (Miss Brainerd 2009) for the Miss and Maggie Wothe for the Teen. 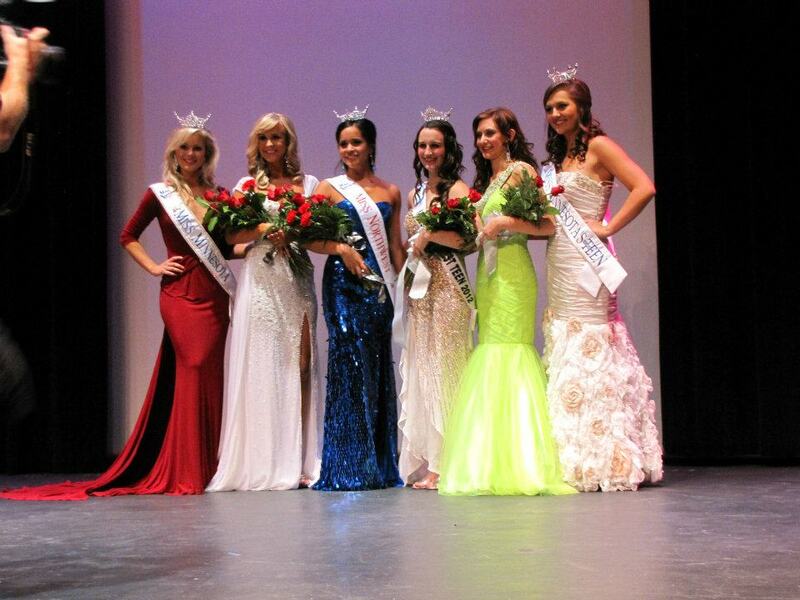 I greatly enjoyed getting to know all of the contestants, performing my talent, and crowning the new queens. The new Miss Northwest Teen, Sarah Labine! 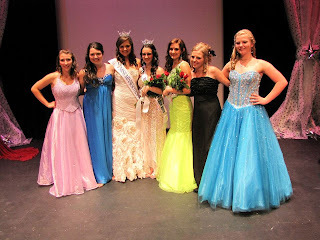 The new queens, the 1st runner ups, and Siri and myself!